View the threads oldflowerchild has started. Leave feedback for oldflowerchild or read feedback left by other members. View the member feedback oldflowerchild has written of others. 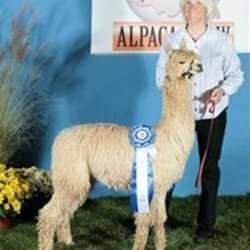 "Though at Shaggy Chic` we specialize in the rare and beautiful Suri Alpaca, my goal is to become one of the leading destination farms in the United States - at least in the great state of Texas! I love all my critters and growies. "